Archive360 empowers organizations to protect one of their most valuable assets – their corporate data. 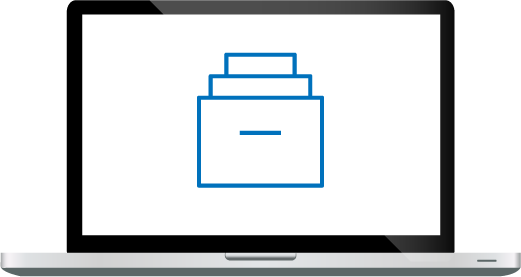 We recognize that all of our customers have unique requirements and objectives when migrating their email archives. Thanks to our global network of partners, our customers always get the right solution with the most successful outcome. Every time. Our partner program is designed to create an extended organization that delivers unique technology solutions, proven integrations and best practice service offerings to our customers, worldwide. Our partner program equips our partners with the right sales, marketing and technical resources they need to be successful. 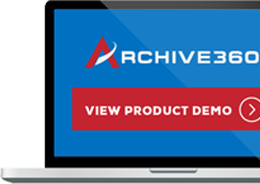 With an increasing number of organizations worldwide planning to move their on-premise email archives to the cloud, Archive360 is actively looking to recruit additional best of breed partners who can help us manage the resulting demand for email archive migration. If you are interested in becoming an Archive360 partner, please complete the form to the right.